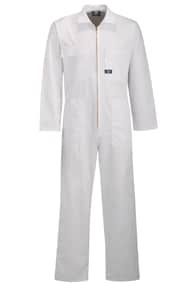 Alsco’s range of purpose-designed Pharmaceutical workwear delivers a clean, professional and hygienic image for our customers. 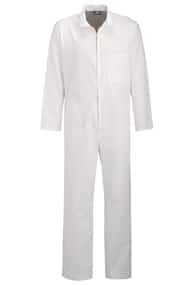 With Alsco’s Managed Uniform Rental Service, we don’t just wash and return your garments. Using a sophisticated RFID chip system developed over years, we track every delivery. This includes locations, last pickup dates, number of washes, and much more. 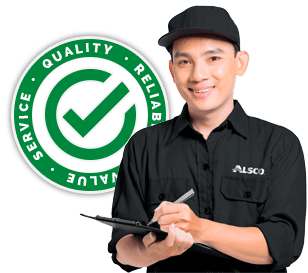 With this Managed Garment System, Alsco’s delivery is hyper-fast and accurate. But it also means we can tweak our services to fit your business with ease – and know exactly what uniforms need replacing and when. Because a convenient experience for you is at the top of our minds – always. While meeting the applicable health and safety guidelines, our range features the latest fabrics and modern designs that are safe, comfortable and easy to maintain. Fabrics blends that combine the comfort with the stain resistance and durability, enabling a lighter weight fabric to offer resistance to corrosive chemicals such as acids. 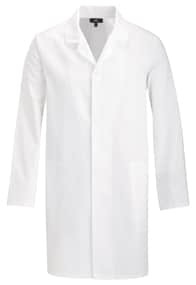 Internal pockets, cuffed sleeves, and no external buttons to minimize contamination. 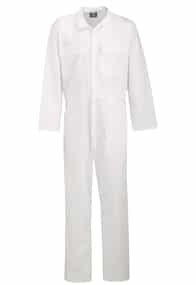 Knee length style, suitable for the pharmaceutical and cleanroom industry with a concealed stainless steel dome front. Two lower front internal pockets, kick pleat at back. 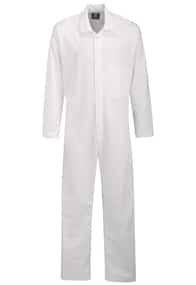 Raglan sleeves with internal pockets, concealed front domes, cannot scratch equipment, gives quick release if garment gets caught in machinery. 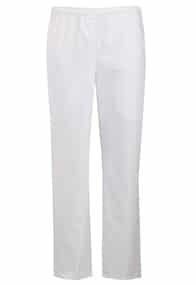 Cleanroom trouser with elasticated waist and side seam pockets. Comfortable fit. Wide range of styles and sizes available. Raglan sleeves, external pockets. Concealed front domes with two piece elastic back allowing for firm fit. Inset sleeves, internal pockets with self lubricating brass zip that does not rust or jam. Stainless steel domes, inset sleeves with split cuff. Two front breast pockets and hip pocket. One piece action back with elastic banded waist. 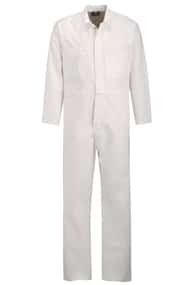 Our workwear comes in a wide selection of fabrics, styles and colours, from tough overalls to smart corporate image wear, cotton drill for hot humid environments to fabrics blends for stain resistance and lighter weight requirements.